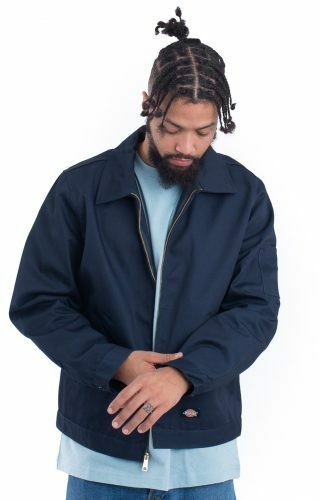 35% Off MLTD! Buy Dickies T-Shirt for Only HK$67! MLTD is already launching their Back To School Sale. With up to 35% off! Not only can you buy super discounted Dickies T-Shirts, you can also shop brands like Huf, Ripndip, OBEY, and Stussy, G-Shock watches, Fjall Raven bags, and much more! 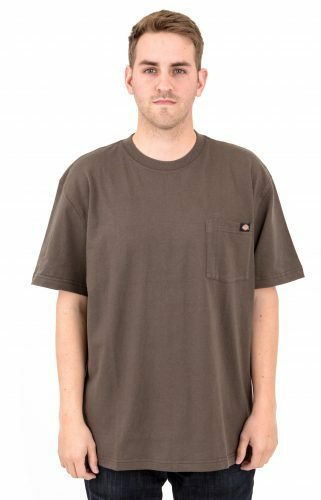 After the discount, the Dickies Pocket Tee is only US$8.56, which is HK$67!